What Makes the Halo Diamond Rings the Popular Engagement Rings? 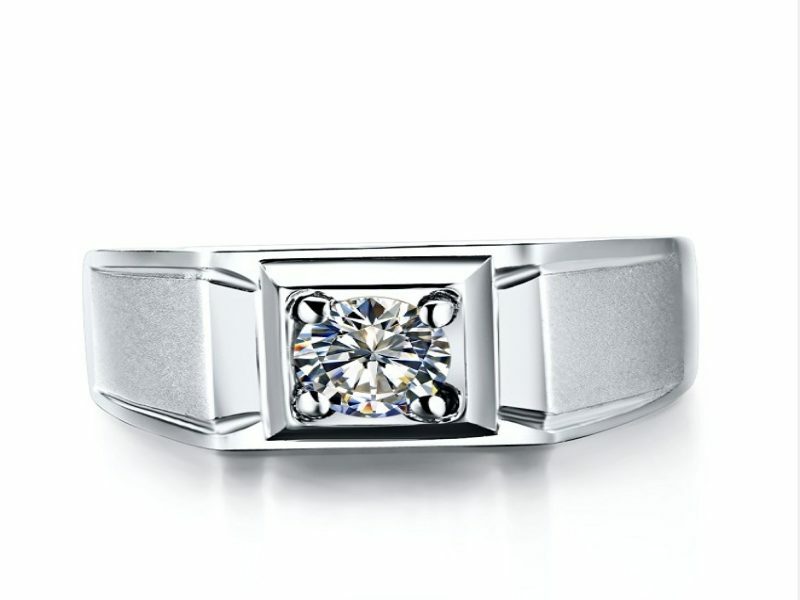 There are quite a few engagement ring styles that we find in a jewelry store these days. Each and every ring design caters a specific set of people and are popular in their own way. Most of the articles or posts discuss the ways of choosing the perfect ring for a bride. However, in this article, we are going to focus on an engagement ring which has become a very popular choice among the brides for her grooms. These are the halo diamond rings. Let us have a brief discussion about these type of rings and what makes them very popular. The halo diamond ring style provides a variety of options to an individual for customizing and personalizing the engagement ring. There are quite a few options that can be used for creating the big diamond looks. A high-carat diamond that is used in a halo setting will look even more enormous. In a halo setting, a center gemstone is completely surrounded by the smaller accent diamonds that makes the ring dazzle. A few of the halo designs that feature the cushion shaped or the traditional round diamonds are very popular because of the romantic vintage inspired look. It was during the 1920s when the halo engagement rings first came into existence. Due to their increasing popularity, the halo rings have become the second most favored engagement ring after the solitaire. 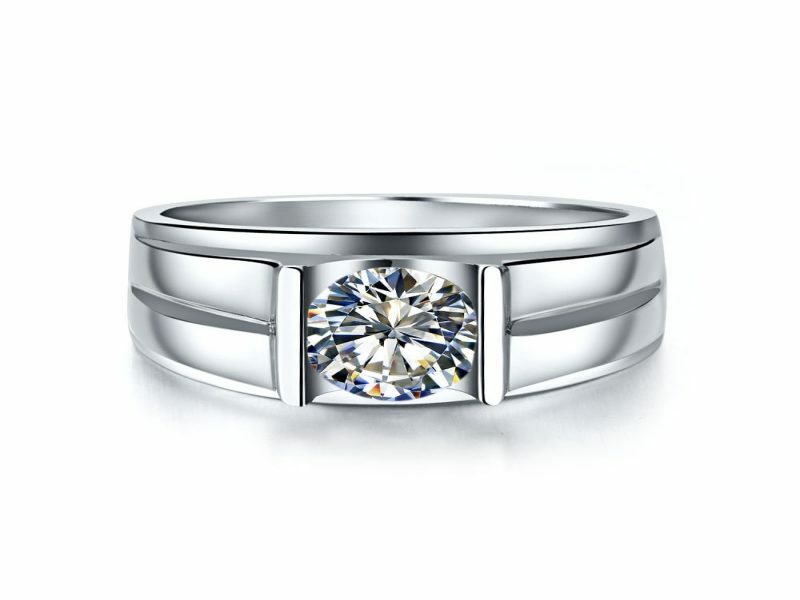 The halo rings are in somewhat way similar to the solitaire with an added style. One of the most popular and evergreen halo ring design is one that has a big center stone which is supported by a clean and narrow band. Along with this, a round center diamond that is surrounded by the colorless stones on a platinum or gold ring also looks great. The part of the shank, wrapping around the finger can be paved or even left bare. If the stones are used on the shank then their counts should be same on both the sides that will create a symmetry. 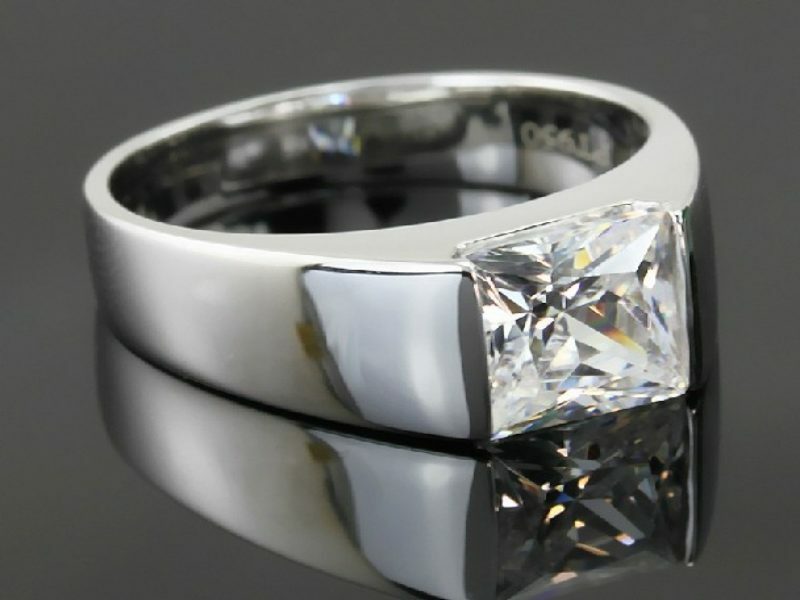 However, it doesn’t matter if the ring is paved or not as the ring will give a classic halo look. There are a number of gemstones that will enable you to give a custom look to your halo ring. These contrasting gemstones can be outrageous or subtle. Depending on your choice you can choose any of them. However, some of the attractive options for the pave include rubies and sapphires circling a colorless diamond. It can be the other way round also where the colorless diamonds surround a vivid center stone. The classic single halo design has now become double and triple. In the triple halo design, there are three rows of paving stone that will circle the center stone. 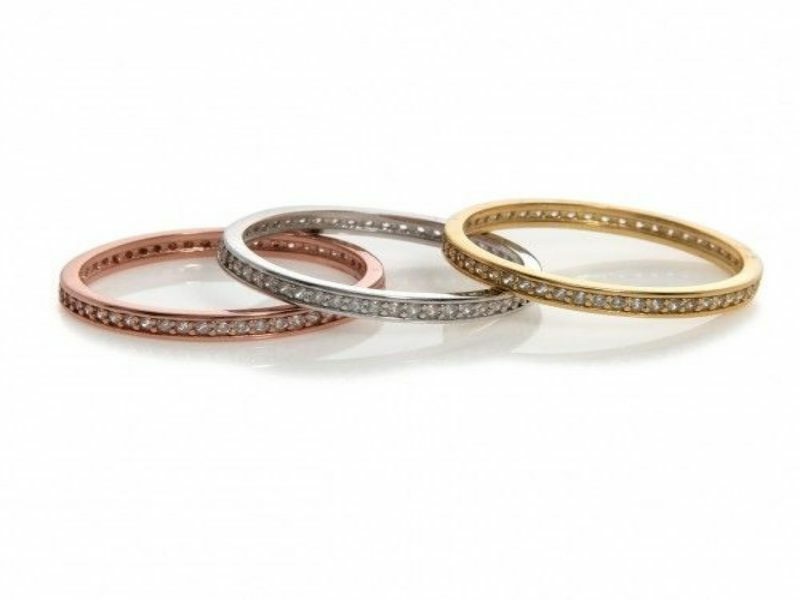 These pave circles will make the ring look bigger in size. It would be better to use the triple halo design if the center stone is very small. Firstly. It all depends on an individual’s preference as to what type of design he likes. A Shank that has not been paved will lead to a much cleaner design, however, if you want to add a bling to the ring then paving the shank is the way to go. Just don’t circle the entire the entire shank as it would make it difficult to resize the ring. Also, a jeweler can also cut and open a metal at a later stage if it is needed to. Along with being a fashion trend, halo engagement rings perfectly complement the different designs. 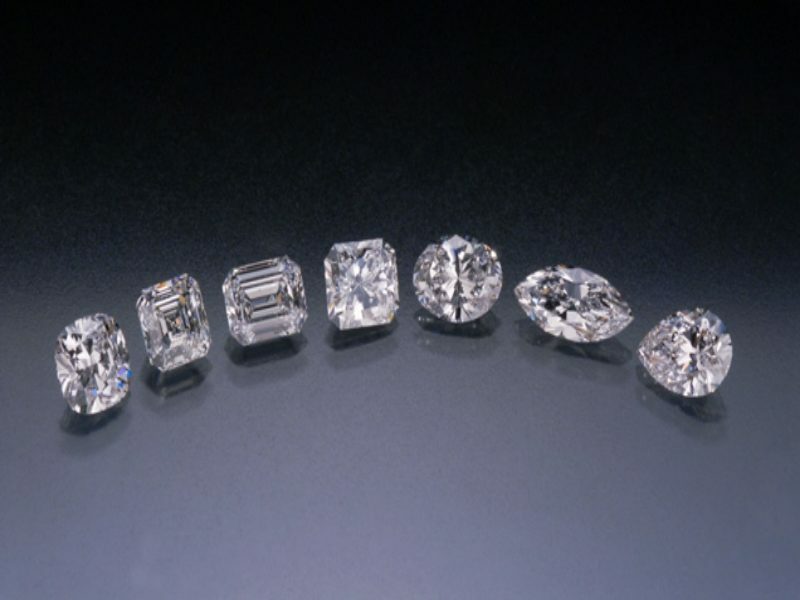 All the designs like the Oval, Princess, Asscher and Round Stones. A number of people who have become a fan of the Halo rings are because of their clean geometric shapes. There are quite a few reasons that make the halo engagement rings so popular. The addition of the small paves that increase the overall shine of the diamond are among the top reasons that make halo rings the first choice over other wedding ring options. The cost of a halo ring is also less when compared with that of a solitaire. These rings also take up more space on the finger which is perfect for all those want their ring to stand out and gain attention. The halo diamond rings have become the first choice for a number of brides who are looking to buy an engagement ring for their future husband. Author Bio – Evie Jones is a jewellery designer associated with an Melbourne based Diamond Company, an online store that offers a vast collection of cushion cut halo engagement rings at affordable cost. Evie has an experience of working with the renowned team of diamond craftsmen. In mean time, Evie loves to explore and share the latest diamond ring trends with others.